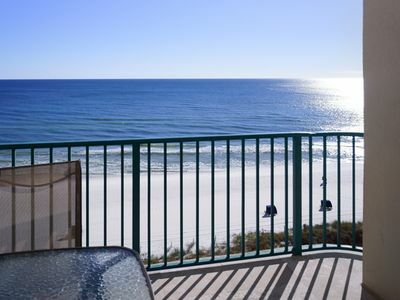 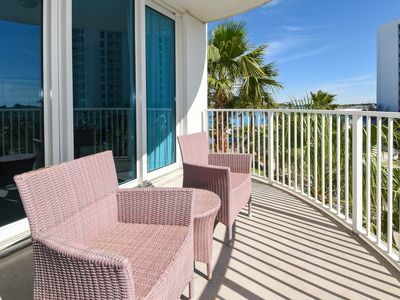 ​​​​​​​The hexagonal balcony boasts plenty of outside seating and an amazing view of The Gulf of Mexico. 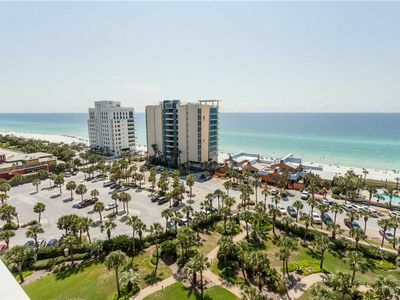 Destin's Beach, and Inlet Reef's pool area. 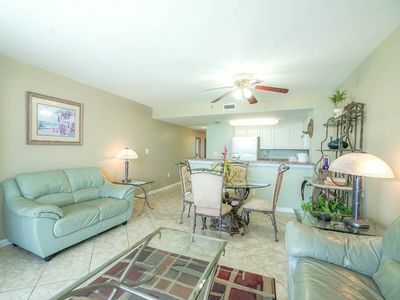 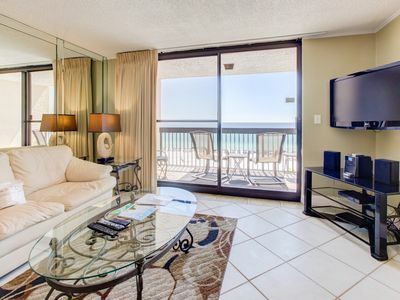 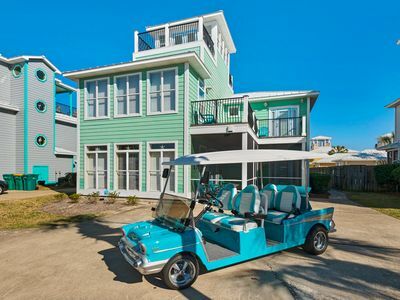 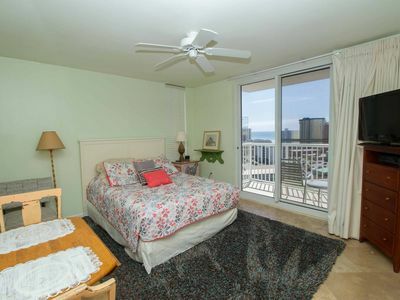 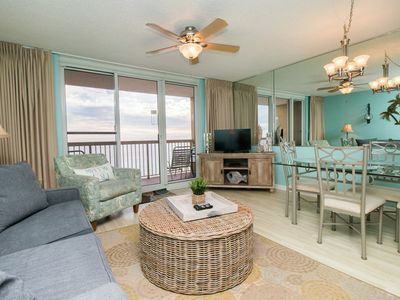 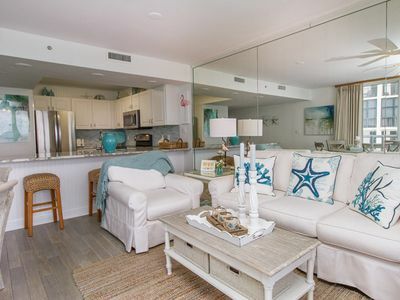 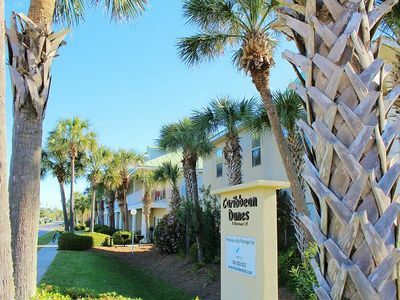 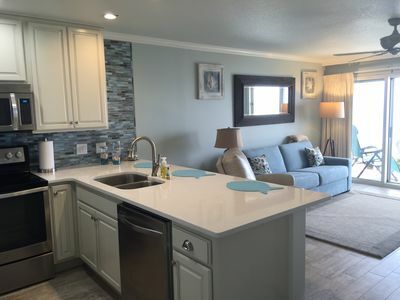 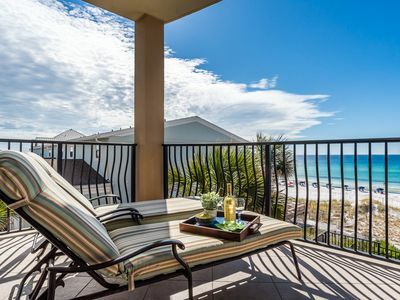 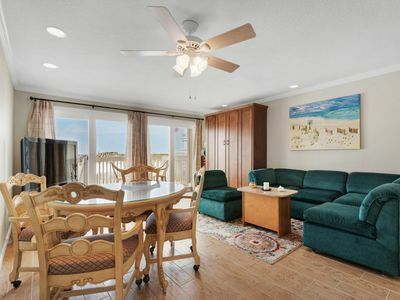 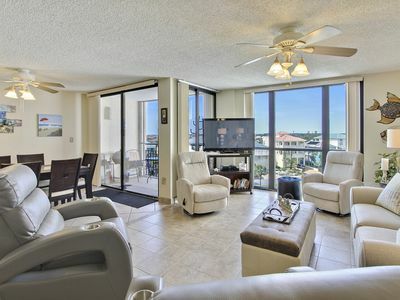 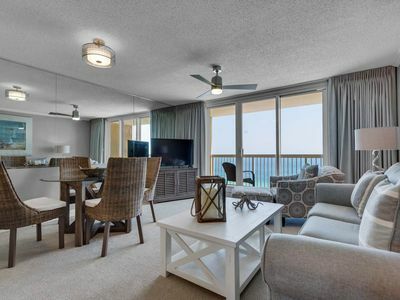 Pelican Beach 1509 - Ready, set, book for spring! 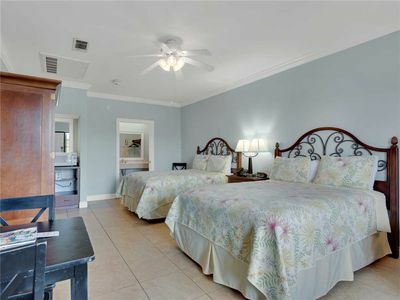 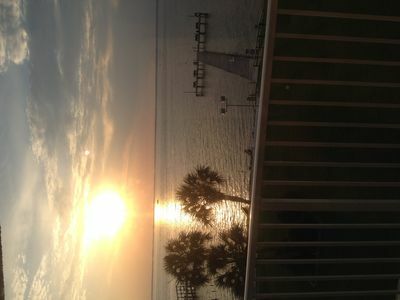 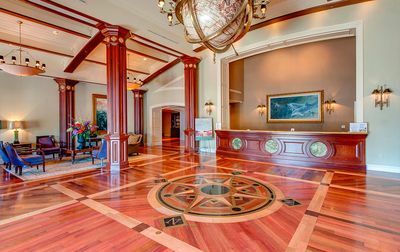 Villa Coyaba 201 ~ Luxury Gulf Front Condo! 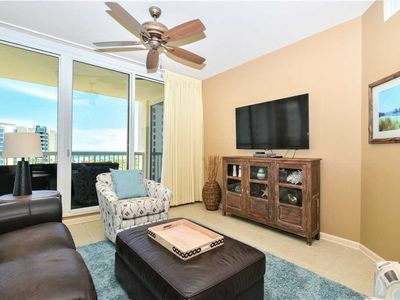 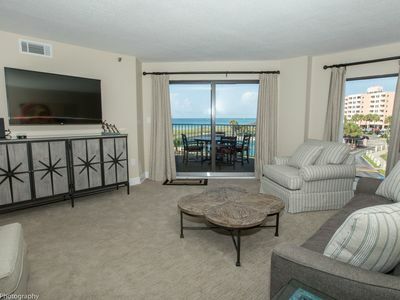 Fireplace & Gulf Views!